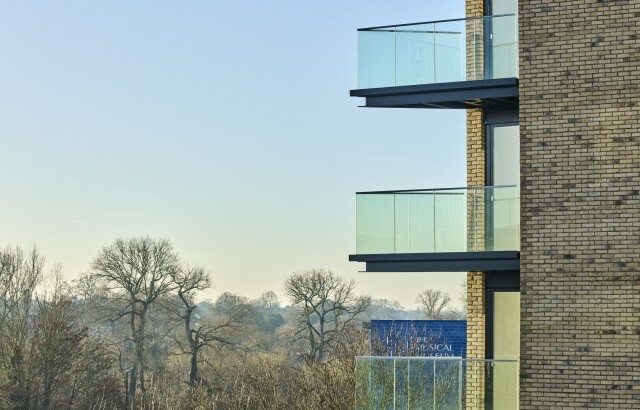 Located across the River Thames from Kew Gardens, Heritage Walk, the second phase of St James Group’s Kew Bridge West development has recently reached completion. 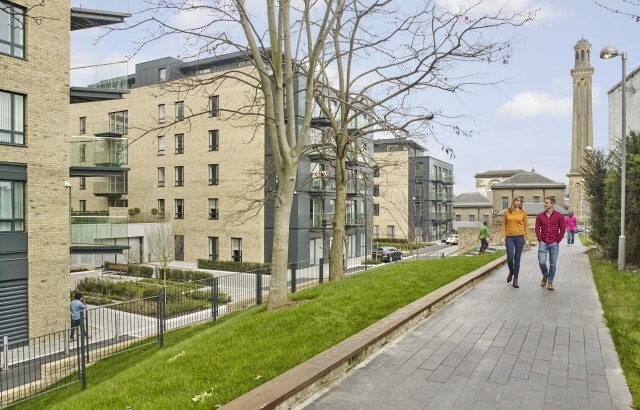 The scheme of 95 homes includes 17 shared ownership apartments and is made up of three buildings of five, six and nine storeys linked by a ground floor level car park. 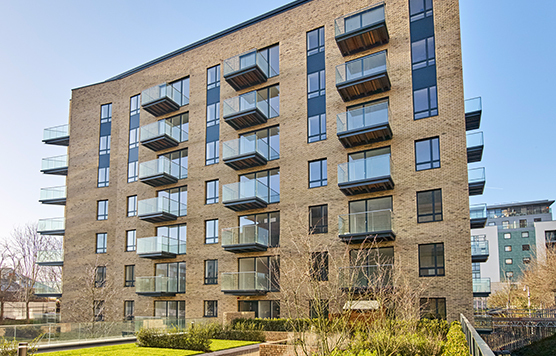 It also includes a single storey mews commercial building. 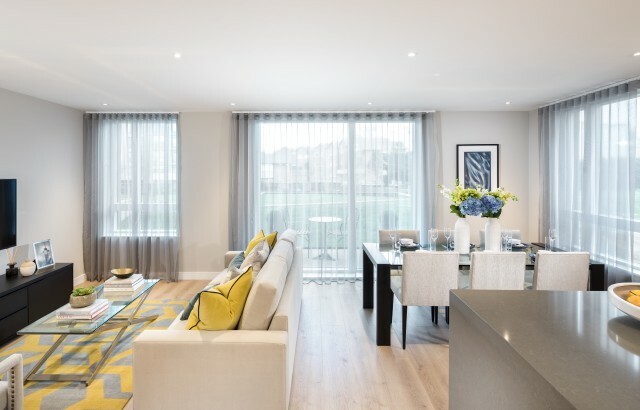 We took the project through detailed design and construction (RIBA Stages 4-6), having taken over from Assael Architecture who secured planning permission for the scheme.